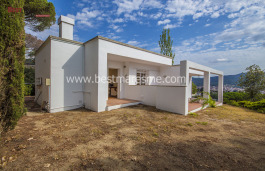 Beautiful Masia for sale of 400m2 in the Coast of Maresme built on a rustic land of 100000m2, which is mostly flat. 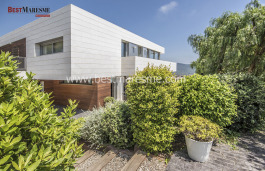 Located near the urban center of the town of Argentona (Maresme - Barcelona). A very private property, surrounded by natural beauty and ideal for those who appreciate peacefulness. 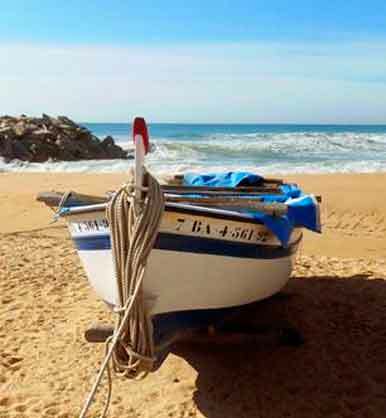 It is close to beaches and towards the Costa Brava (20 km), Barcelona (30 km) as well as ski slopes of the Pyrenees and Andorra. The Masia has been fully renovated. It is composed by a ground floor + first floor. 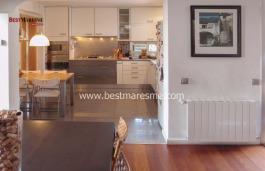 The ground floor consists in a fully equipped kitchen, living room with fireplace, large dining room and cellar. The large hall leads us upstairs to the first floor, where there is a bedroom and bathroom. The First Floor consists in 5 large rooms and two bathrooms. The main construction is complemented by different exterior rooms. 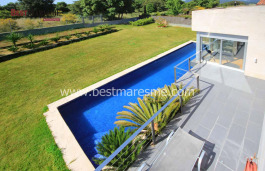 A Garage, barbecue area and firewood, a summer porch, pool, a well with abundant water flow. A stable or an agricultural warehouse use. Hen house. Fenced orchard. Handball and tennis court. All areas have been carefully restored, offering high level comfort, abundance in facilities, privacy and spaciousness.